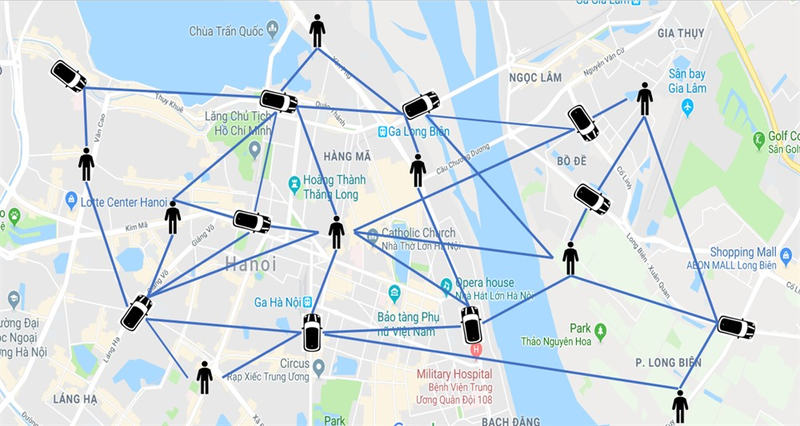 HÀ NỘI — A Vietnamese start-up has built a multi-connection blockchain system which allows information sharing and exchange between ministries and businesses worldwide. The system built by KardiaChain Foundation Ltd also allows users to have direct interactions with goods and service suppliers across the world. The technology could be used as an important platform to build smart cities and to manage education, certificate administration, financial transactions, healthcare and business administration. In addition, KardiaChain provides a platform for decentralised applications (Dapps) including taxi services, hotel and e-commerce, directly connecting suppliers with consumers. Its blockchain platform was built by Vietnamese software engineers who worked for Google, Microsoft and Amazon. 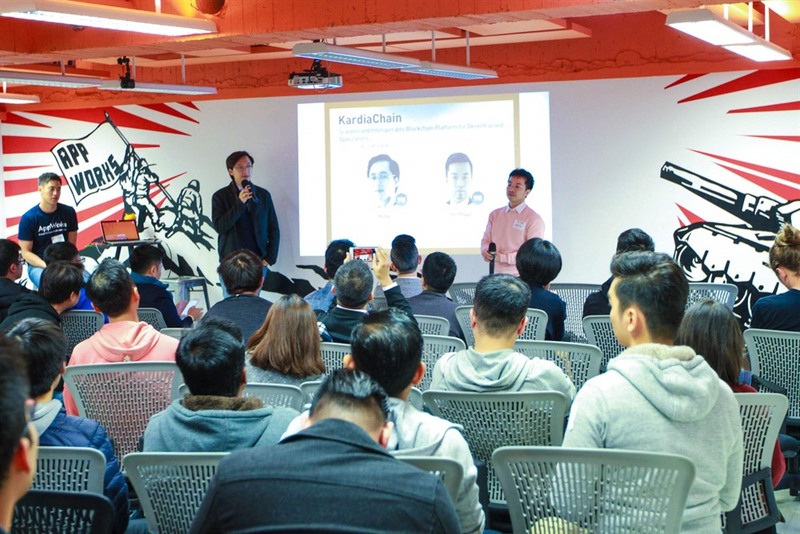 Eric Hưng Nguyễn, chairman and co-founder of KardiaChain, said their applications aimed to bring development opportunities for everyone. He previously worked as a financial specialist in London with different positions such as a bond analyst at Nomura Bank, manager of an investment portfolio of more than US$300 million and co-manager of a $2 billion fund at Ember Alpha Ltd. In recent years, blockchain technology has revolutionised many industries around the world to bring real benefits to the community.